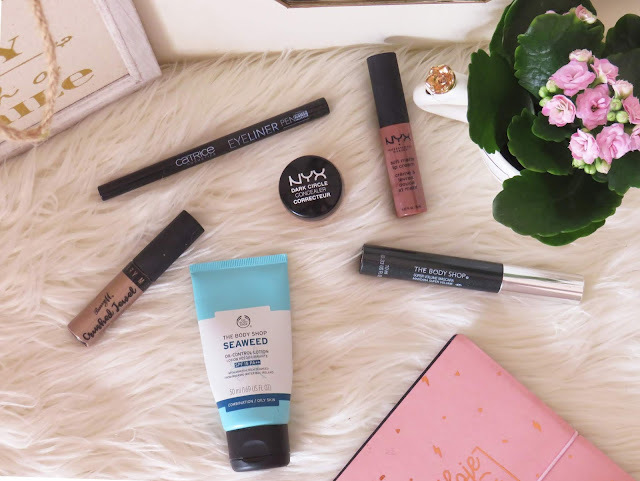 Tomorrow I'm going to visit Italy for a little friend holiday for a week so I decided that I wanted to share the beauty products that are travelling with me on this trip! For the past few days, I've been having an ok skin so I'm not bringing any foundation with me. I want to feel as much"natural" as possible during this trip so carrying a lot of products seems pointless. I don't want to carry with me a lot of products so these are my essentials! 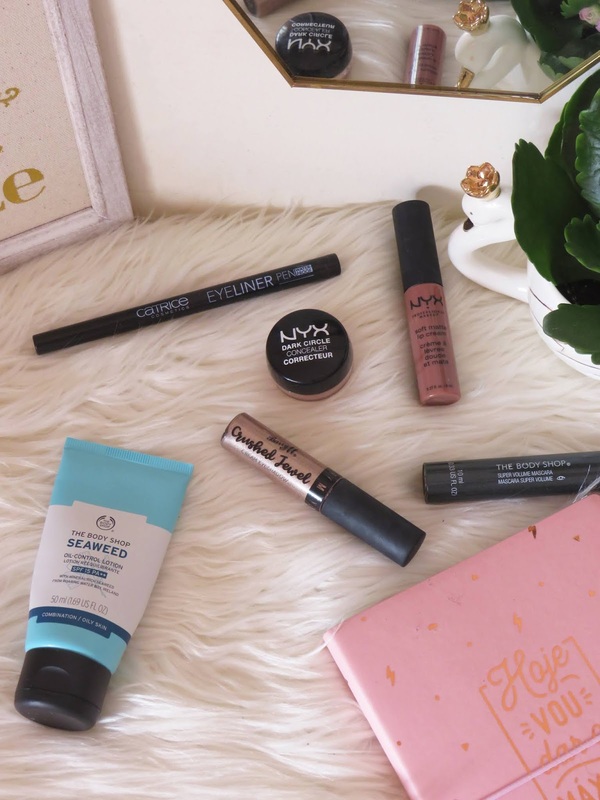 Most products above are repurchased items because I adore them a lot. Everything beauty related that I'm bringing with me to Italy are cruelty-free since, as you all must know, I try to always choose over other brands. These brands are my ultimate favourite since I can get them here in Portugal either in-store or order online. Hopefully, I can purchase some Italian makeup and do a review!